1. How fit do I need to be? 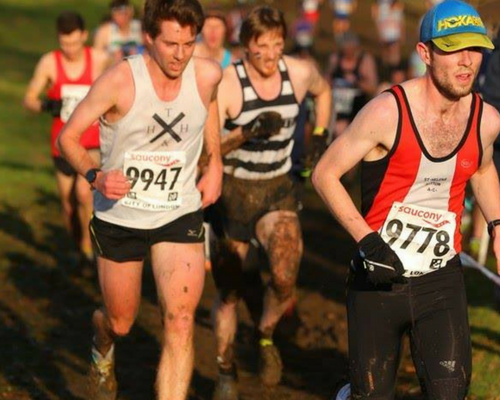 Trail Running is not recommended for non-runners as it does involve varying terrain and some hills. However, there is plenty of time before the run for you to achieve the required level of fitness if you knuckle down and start getting fit now. As a guide, you should probably be able to complete a mile on the streets in under 15 minutes to be capable of finishing the 10 km course. 2. Is this only for fun runners? No, regular athletes and those preparing for the Cross Country season are more than welcome. 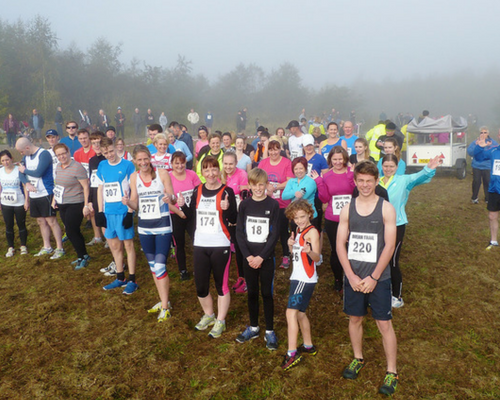 They will be allowed to set off at the front of the pack so that they can pit themselves against other club runners. 3. Do I need any special clothing? 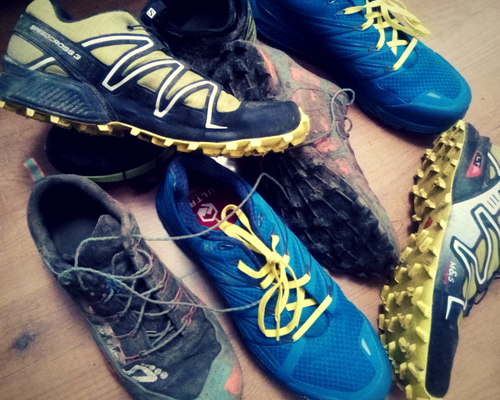 Trail running shoes are recommended as the additional grip will help you, particularly when running downhill. 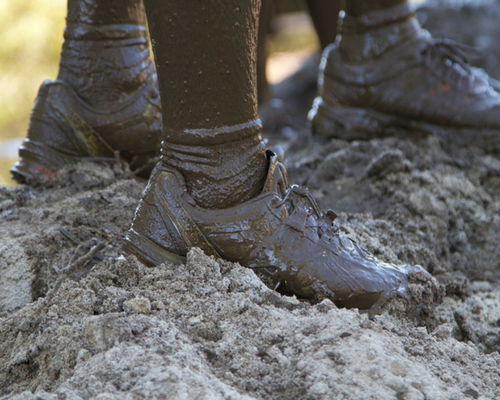 We strongly advise against running in fashion footwear such as Converse Pumps or Court Trainers. Running spikes are not required as some of the Trail will be on tarmac and will damage them (and potentially you also). 4. Is this like Hell Runner and other Obstacle Course Races (OCR) that I see advertised? 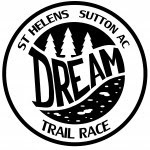 No, The St Helens Dream Trail Race won’t have any bogs, obstacles or pipes to go through. We will be running over fields and crossing a couple of ditches so if the weather has been poor then it may be muddy but not intentionally so. 5. Do I have to get sponsored? 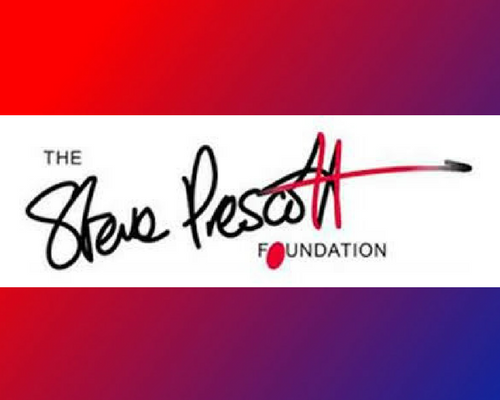 No, but it would be great if you do support The Steve Prescott Foundation by either making a donation as you enter or by getting sponsored to complete the trail. 7. Is the race dangerous? 8. I can no longer take part, what can I do? Unfortunately, we are not able to offer refunds for cancelled entries. However, at our discretion we may swap your entry over to another participant. This change of entry is not guaranteed though and depends on timing and proximity to race day. This event by its very nature is hazardous and contains certain inherent risks. 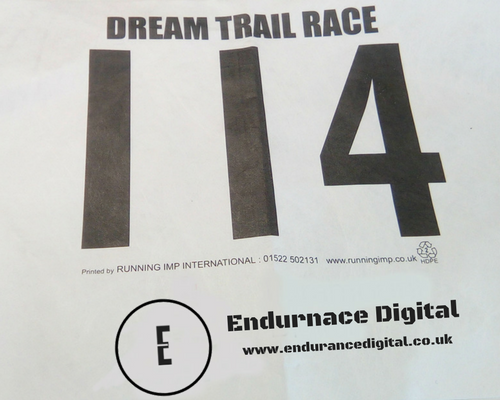 The race is run over land to which the public has free access and over which the race organisers have no control and which is subject to normal hazards to be expected on such a trail, e.g. partially or fully exposed tree roots, overhanging branches, non participants, dogs etc. Participants are responsible for their own safety. It is the participant’s responsibility to ensure that they are physically capable to start an event of this distance and terrain. Participants should contact their own doctor if they are uncertain on this point. 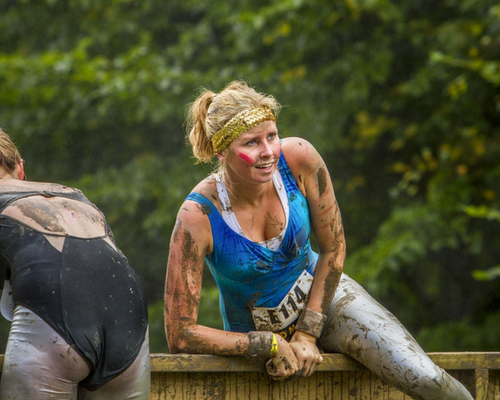 By agreeing to these conditions the participant accepts that they enter this event at their own risk and accept that the event organisers and their employees are not liable for any loss, damage claim, expense, injury or accidents which may arise as a consequence of the participants negligence in this event. In the unlikely event of a cancellation, organisers are not obliged to provide refunds. I'm ready to take on the 5k Challenge! That 10k isn't getting the better of me!